Out of left field again! 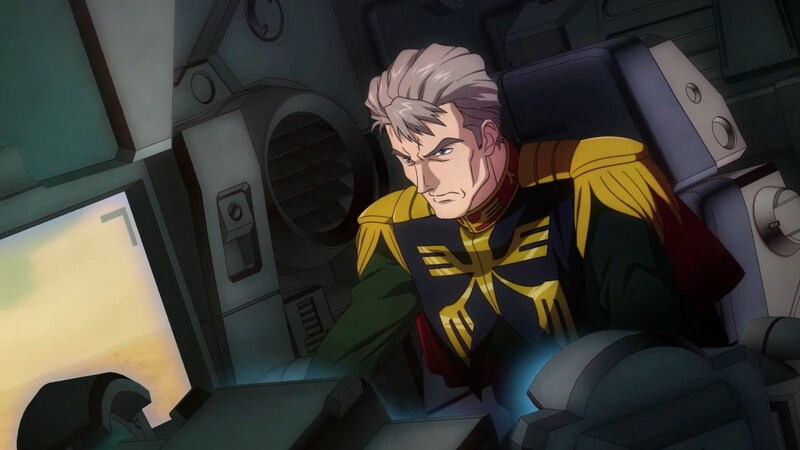 Bandai Namco Japan has announced that four more mobile suits will be coming to Gundam Versus as DLC during the month of November for Japan. They will be releasing two at a time in late November, and at the standard price of 602 Yen, or $5 USD when they release elsewhere. As per usual, there is no bundle whatsoever for those that don't want to fork out $20 USD for the entire group. That being said, the new wave of DLC marks the inclusion of the PS2 game Zeonic Front as part of the roster. Which is a pretty cool surprise addition that few saw coming. As per usual, most of these are the standard package of the mobile suit itself in both playable and striker form along with three titles that are probably poorly translated. The Zeydra is the real standout of the group, much like the AGE-1 DLC before it. It will include three additional strikers in addition to the Zeydra, and if you don't own AGE-1 it will include the song. What that song is called, I don't know, because the name is not translated in the international version. However, the Zaku 1 will also be coming with a song from Zeonic Front, so that does give it a little more value over the others. Given that there's a clear trend of each series having at least one protagonist and one rival or antagonist, it's likely that Zeonic Front will not remain at a single representative for long. Mudrock Gundam will likely be DLC in the near future, but it's unknown if more content from the game will appear. As for when the DLC will be released outside of Japan, who knows, as the international Namcos have done an extremely poor job communicating what's going on with the game. At one point fans were left out in the cold and waiting over a month for three characters that Japan had, with no word on what was going on. If anything turns people away from this game, it'll be the company and their complete lack of communication, along with the greedy pricing of their DLC. 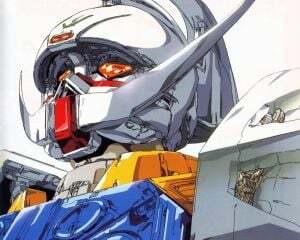 Should Gundam games once again be stuck in Japan, it will be because of Bandai Namco not properly handling the game, not consumers who are unwilling to put up with the abuse.